USANA, word! : Could your sweet tooth be clogging your liver? Could your sweet tooth be clogging your liver? Helps fight infection and disease. You already know that alcohol can damage your liver. And you may also know that one of the first stages of liver disease is when fat builds up in the liver. But, did you know that the most common cause of fatty build-up in the liver is being overweight and consuming too much sugar? 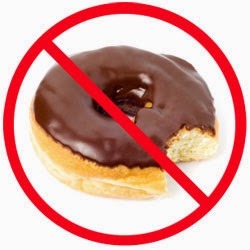 Too much sugar (high GI foods and drinks) is difficult for your body to cope with and stresses body systems. 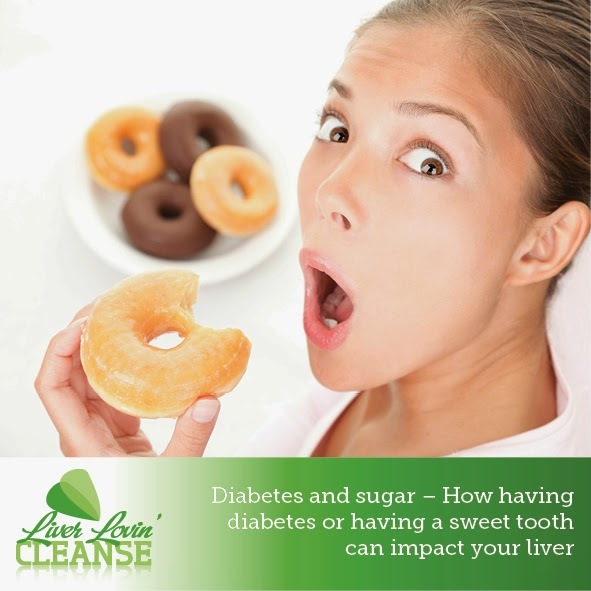 While your body and brain rely on a steady supply of glucose which the body tries very hard to keep within a normal range, sugars like fructose (which is added to many ready-prepared foods and fast foods) is processed in your liver. Too much sugar prompts your liver to produces a type of fat called triglycerides which are then deposited around the abdomen and in the liver. 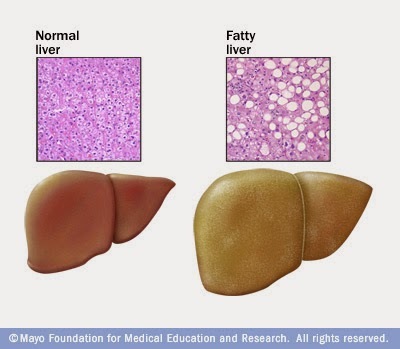 Fat in the liver impairs the functioning of the liver. Low GI foods and drinks are easier for the body to cope with. Consuming too many calories causes weight gain (no surprise). But recently, researchers, writing in the journal, Hepatology, found that eating frequently – i.e. 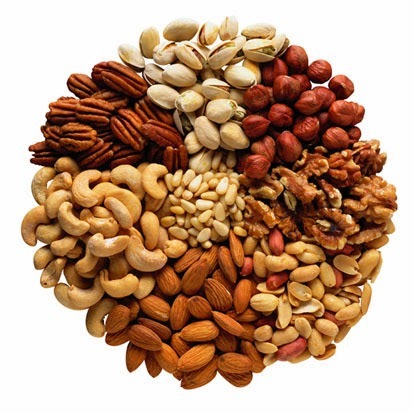 snacking – increased the concentration of triglycerides – this encouraged belly fat and fat storage in the liver. So, opt for three daily meals and two to three healthy low GI snacks. Nuts are concentrated in protein and healthy fats – walnuts contain omega-3 fats and almonds are a great source of calcium – nutrients that many of us fall short of. Other healthy snacks include veggies sticks and hummus or tomato salsa and wholegrain crackers with peanut butter or good ol’ Vegemite. Doing this gradually helps reverse NAFLD and can also reduce your risk for cardiovascular conditions like heart attack. At the same time, get moving. Exercise helps to burn calories in the form of excess stored fat. Plus, it encourages your body to build more lean tissue and boost circulation to further boost body – and liver – health. 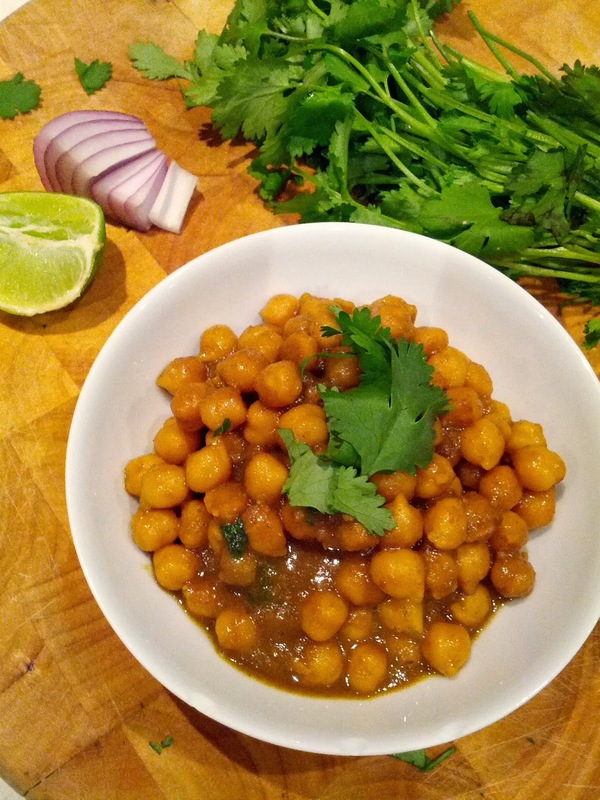 The Indian spice, turmeric which is a relative of ginger and gives curries their golden glow is a powerful anti-inflammatory. Curcumin, its active ingredient, may also protect the liver by helping to expel toxins via phase liver detoxification reactions. Try a liver lovin’ cleanse! 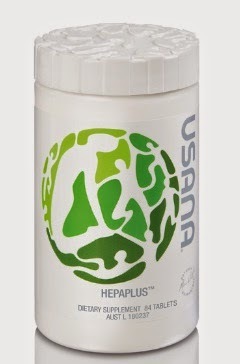 USANA’s HepaPlus™ acts as a liver tonic by supporting healthy liver function and normal detoxification processes. HepaPlus is a supplement that combines numerous ingredients including milk thistle extract, alpha lipoic acid and turmeric extract to support healthy liver function. These ingredients not only help cleanse and remove fat in liver but they also help regenerate cells.